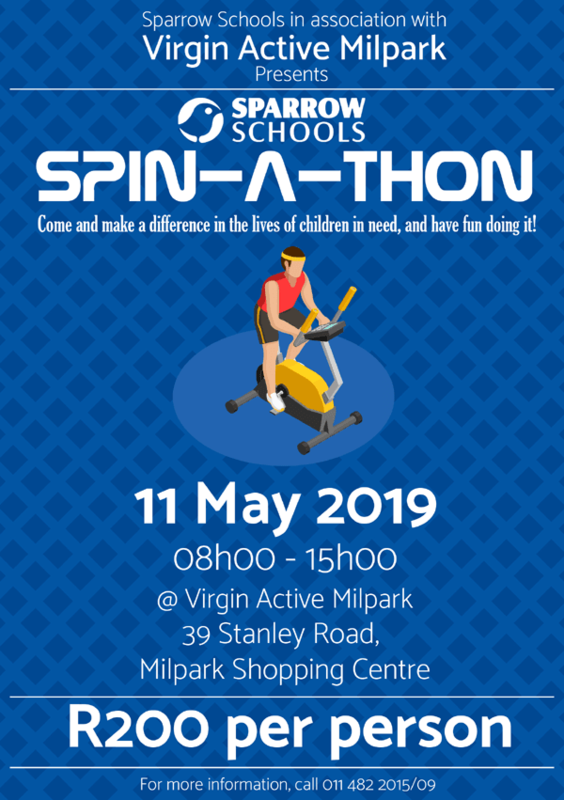 Sparrow Schools in association with Virgin Active Milpark Presents... Spin-A-Thon... Come and make a difference in the lives of children in need, and have fun doing it! Sparrow Schools Educational Trust is hosting a Spinathon to raise funds for our Educate A Child Programme. 39 Stanley Road, Milpark Shopping Centre, Auckland Park. 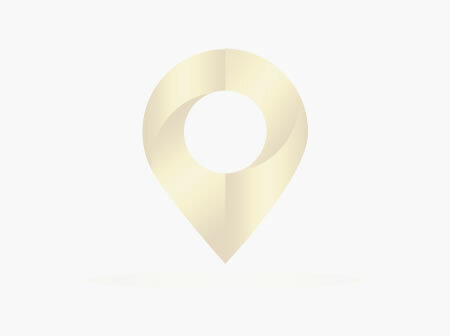 Sparrow Schools Educational Trust and Sparrow FET College strive for excellence, well-being, and the capability to earn a livelihood in the lives of children and youth with learning difficulties. To ensure that tuition is affordable for the majority of our children we have created the Educate-A-Child programme. With the funds received from donors, or events like this the programme is able to subsidise tuition fees for our schools and learners. Cost per person is R200 which includes a T-shirt and a goody bag. ... so ...get your shoes laced up and .... LETS GO. 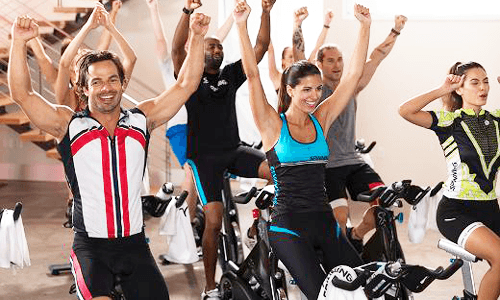 * Please join us for 45 minutes of spinning to raise funds for our learning disabled children who are unable to afford school fees.